Air House Records is excited to announce that we will be releasing a compilation album to benefit adult stem cell therapy and research. The compilation will include songs from national acts Thee Oh Sees, Elf Power, Golden Boots, Sleeping in the Aviary, Cave Singers, Shine Brothers, Miracle Days, Student Film, The Music Wrong, Gentle Ghost, Springs and Beau Jennings and Wichita based acts Belefonte, Sunshine Dreamers and The Wonder Revolution. The compilation will be released in the coming year. All proceeds will go to The Aiden Foundation to help fund adult stem cell research and therapy. The compilation has been curated and organized by Ryan Benton. This is the second benefit compilation he has done. 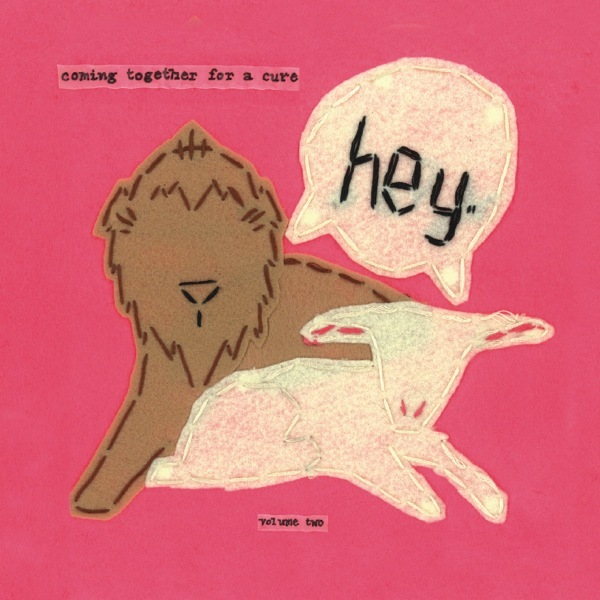 Check out his first compilation, “Coming Together For A Cure, Volume One” here. Or watch this documentary about Ryan’s incredible story here. More information, song previews, album tracklist and release date to come soon.